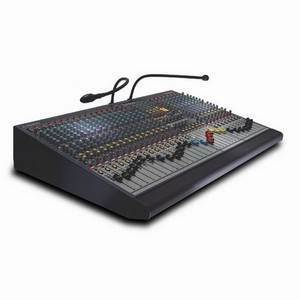 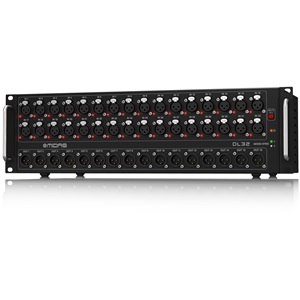 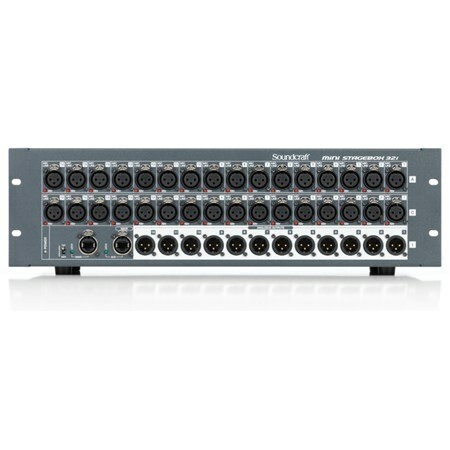 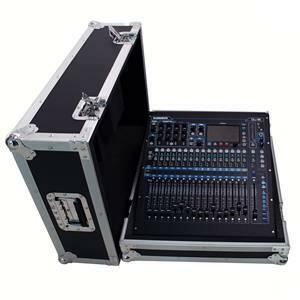 Soundcraft Mini Stagebox 32i combine high-quality components with a streamlined design, making it easy to add multiple channels of remote-controlled I/O to your Si-series mixing console. The Studer-designed mic preamps provide exceptional sound quality, while the compact form factor offers easy transport and fast configuration. 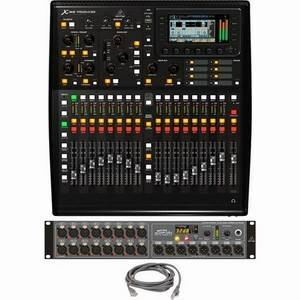 Ideal for live engineers, houses of worship, bands, club owners and corporate installations, Soundcraft Mini Stageboxes allow you to replace heavy, expensive analog snakes with a single RJ45 Cat5 style Ethernet cable.